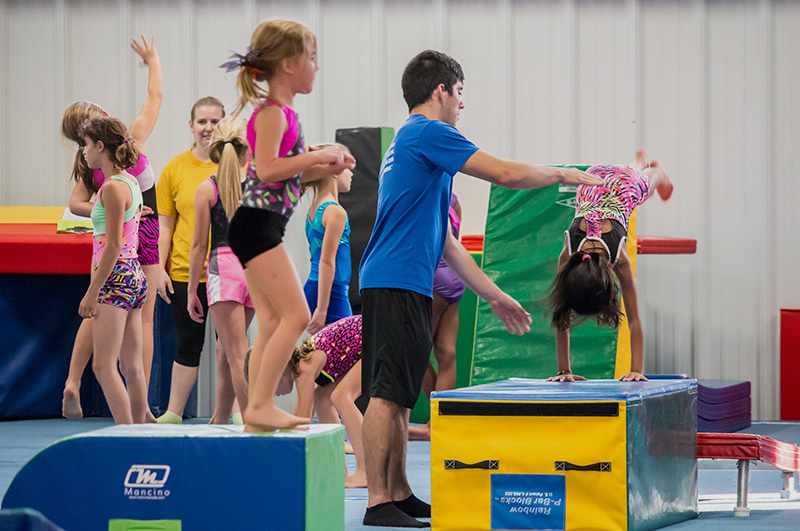 GYMNASTICS & TUMBLING CLASSES FOR ALL AGE GROUPS! GROW & DEVELOP SKILLS TO LAST A LIFETIME! 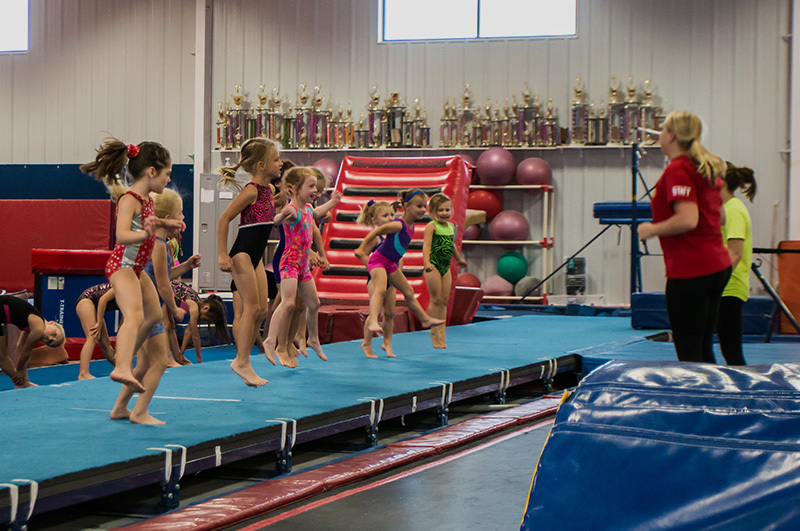 Pinnacle Gymnastics provides gymnastics classes and tumbling classes for a wide variety of age groups and levels. Our 20,000 sq. 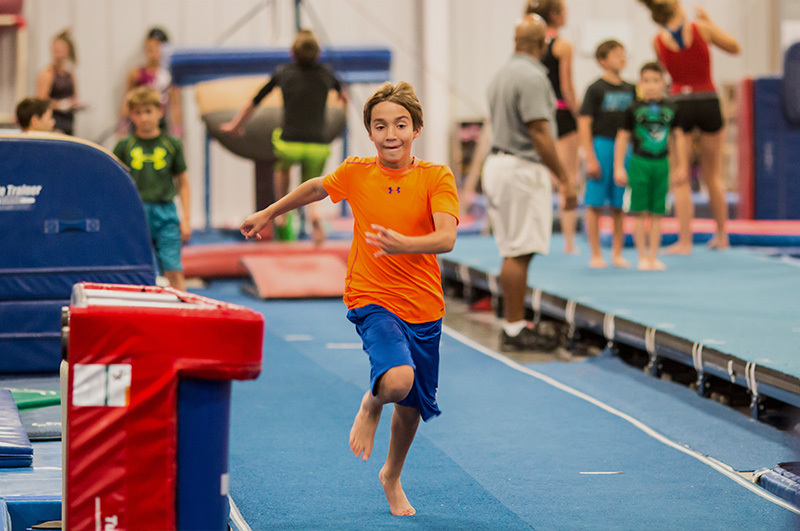 ft. facility offers students all of the gymnastics disciplines from balance beam to uneven bars and everything in between. 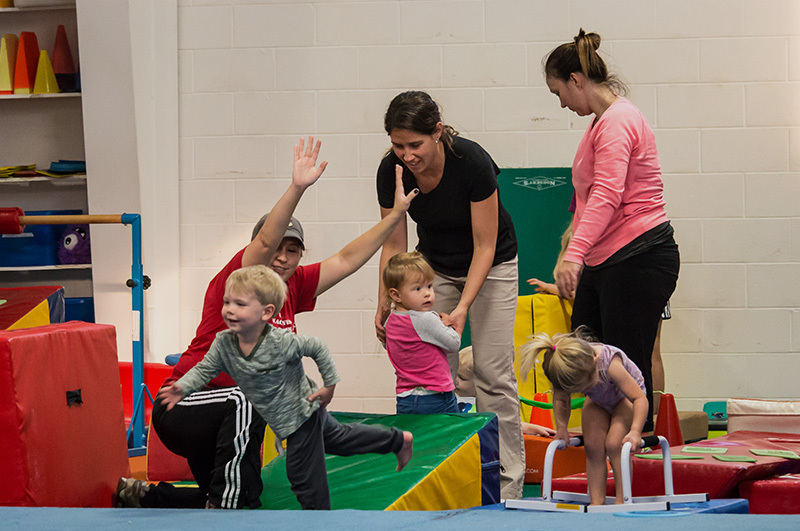 Our large and dedicated staff takes careful attention with all of our students, ensuring a rich and rewarding experience. Call Us Today at 330-239-5010 to learn more. 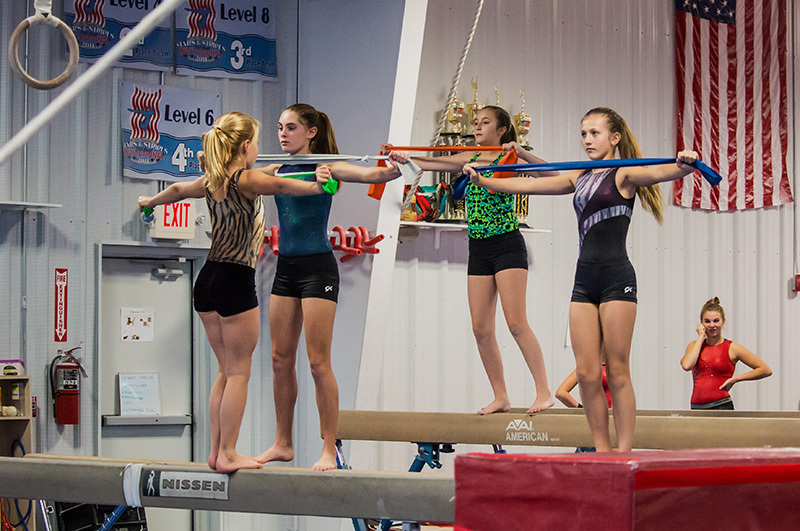 Training Team is focused on the five to nine year old gymnast who would like to prepare for competition. 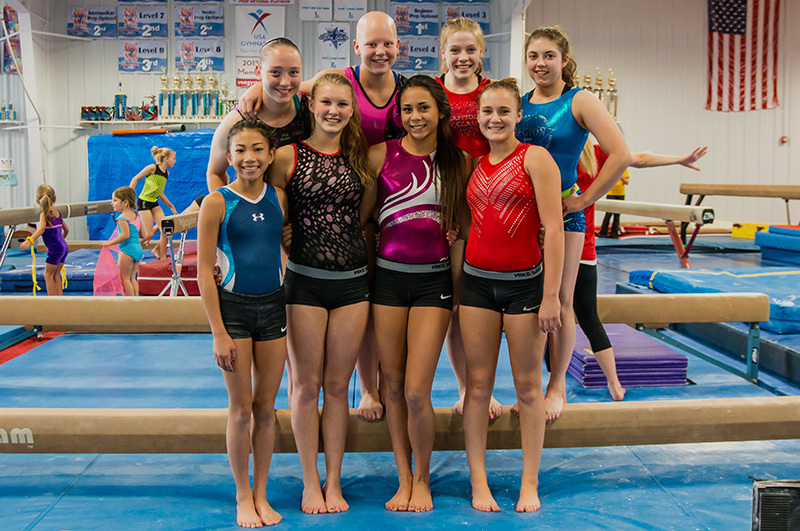 This program is for gymnasts who have been selected to be a part of our competitive program.